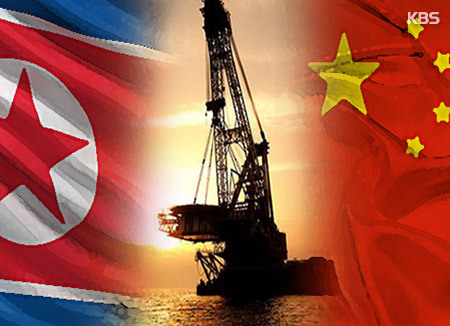 China has expressed its intent to help North Korea’s economic development and improve the lives of the North Korean people. The spokesman for China's Foreign Ministry relayed Beijing's stance on Monday, addressing questions on its envoy’s attendance at a North Korean military parade to celebrate the 70th anniversary of the regime's founding. The spokesman said the trip to the North by Li Zhanshu, chairman of the National People's Congress, as President Xi Jinping’s special envoy shows Beijing is highly prioritizing China-North Korea relations. He said Li also delivered President Xi's letter to North Korean leader Kim Jong-un and attended a series of celebratory events hosted by the North together with delegates from other countries. The spokesman added the North displayed through the events its determination for economic development, adding China supports it as a friendly neighbor.